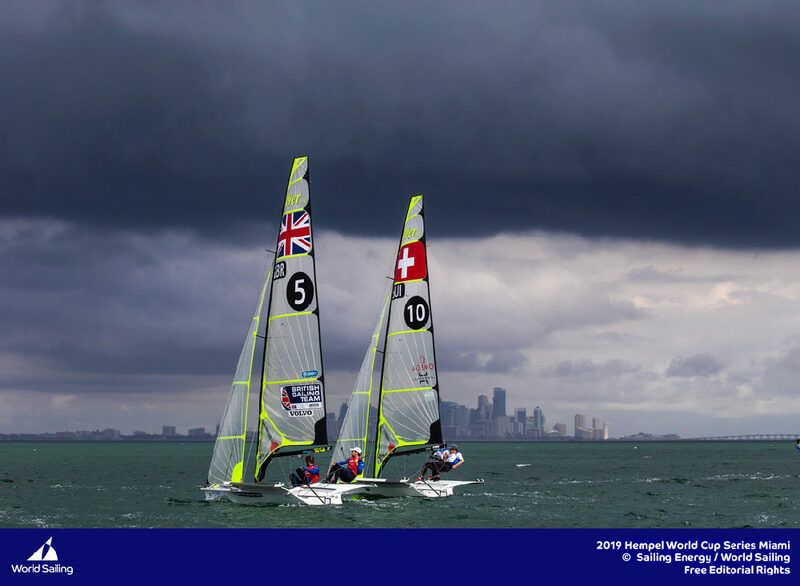 The Swiss youth sailors onboard Team Tilt finished the Red Bull Youth America’s Cup in style winning the seventh and what turned out to be final race of the event to finish fourth overall. 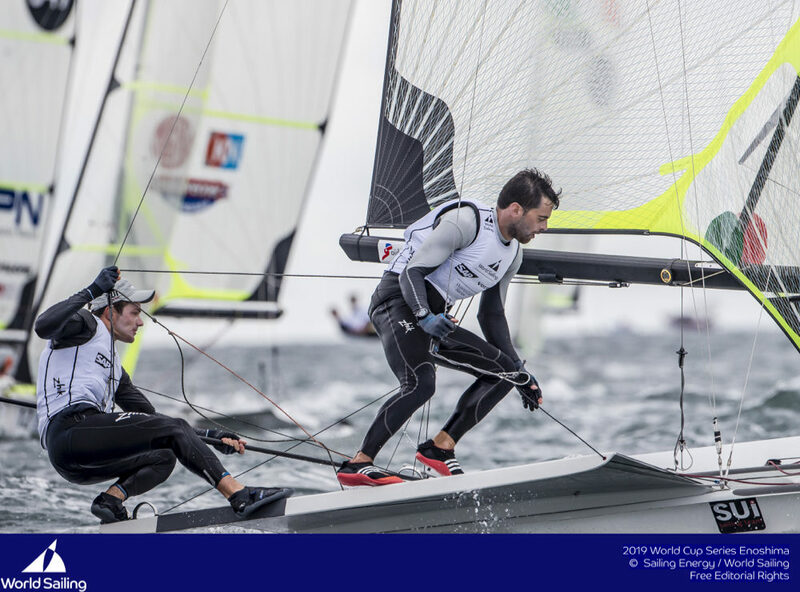 The team skippered by Lucien Cujean was counting on the final double points race to climb onto the podium, but it wasn’t to be as the jury declared racing over due to conditions reaching upper wind limits. 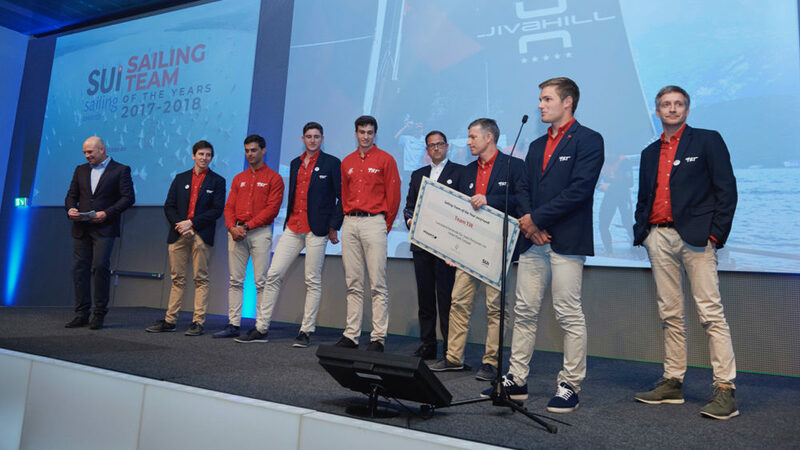 Team Tilt did Switzerland proud at the Red Bull Youth America’s Cup battling against strong competition to post a magnificent win today before racing was cancelled and the winner declared. 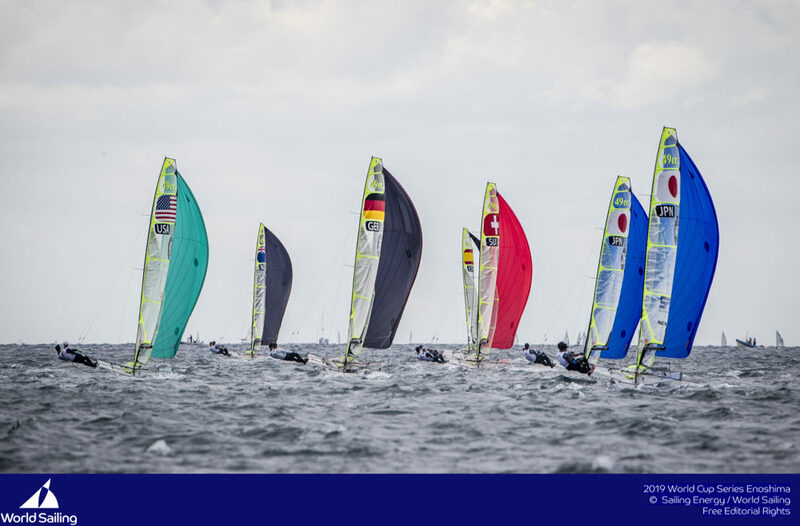 The team was visibly frustrated to have missed out on competing in the final race of the event, which counted for double points, but the jury was firm in its decision that the wind exceeded the 18-knot limit. 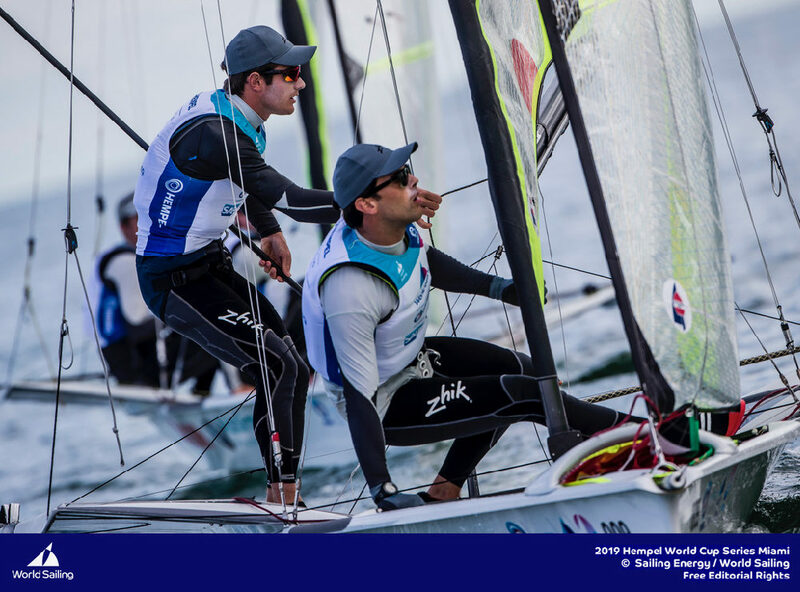 “We were disappointed not to race the final race of the event for double points,” said skipper Lucien Cujean. 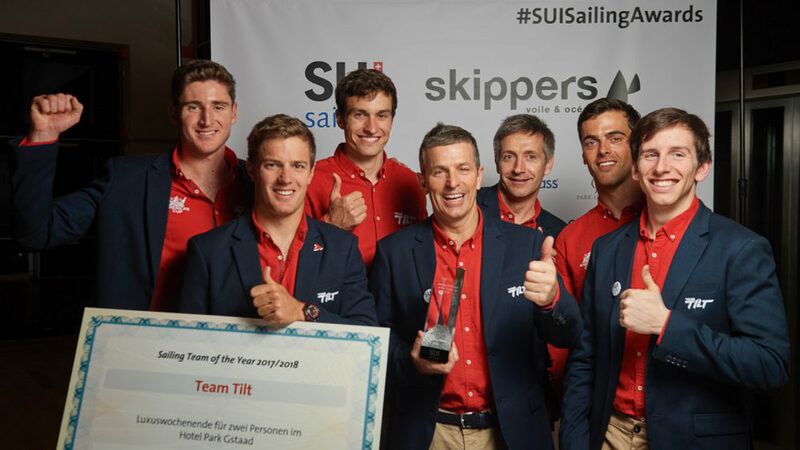 “But we are delighted nonetheless with our overall result and to have won the last race caps off what has been an excellent event. 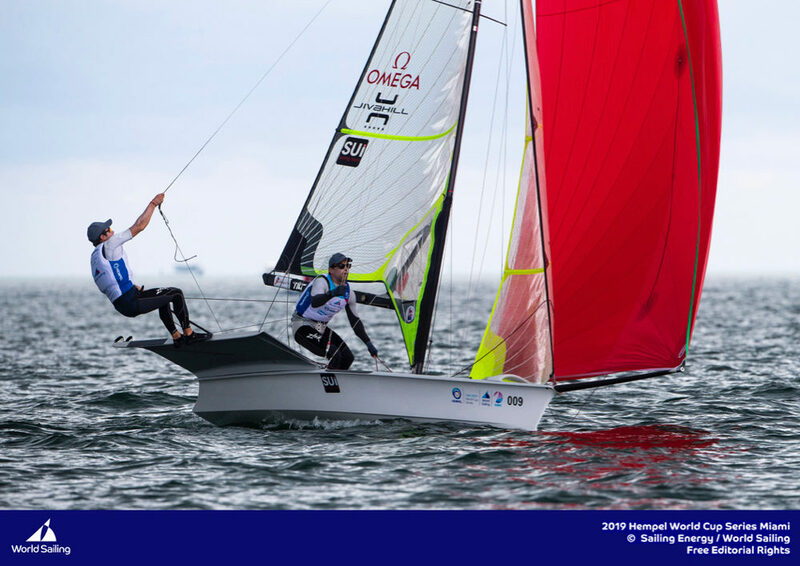 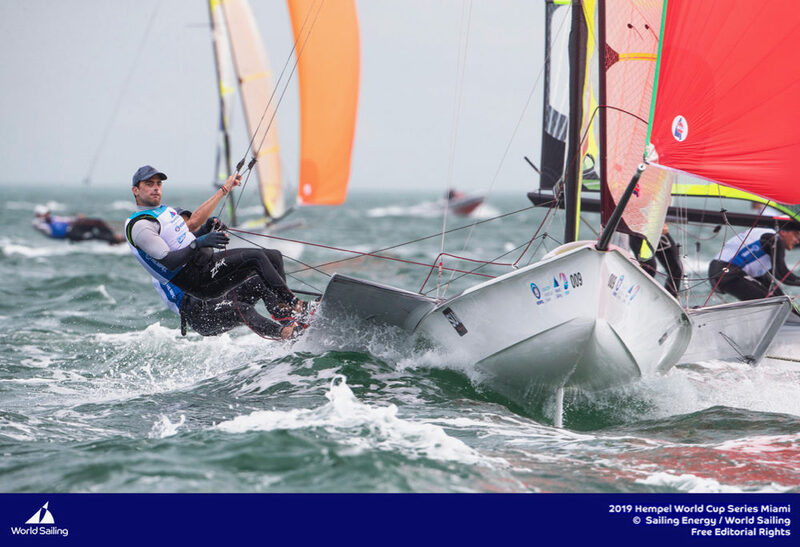 The nine other teams had some highly decorated sailors onboard, we are very proud to have been able to raise our game to their level and to compete,” he added. 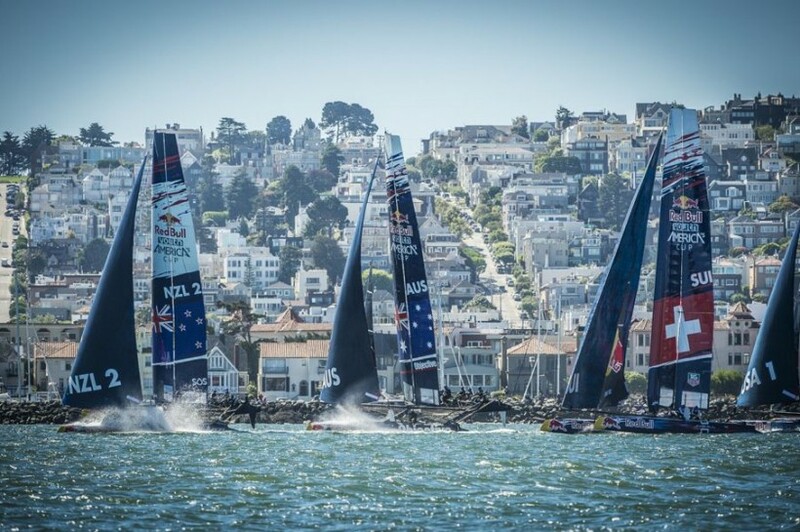 After four days of competition and seven races on San Francisco Bay, the New Zealand youth team supported by Emirates Team New Zealand, the challenger for the 34th America’s Cup, won the Red Bull Youth America’s Cup. 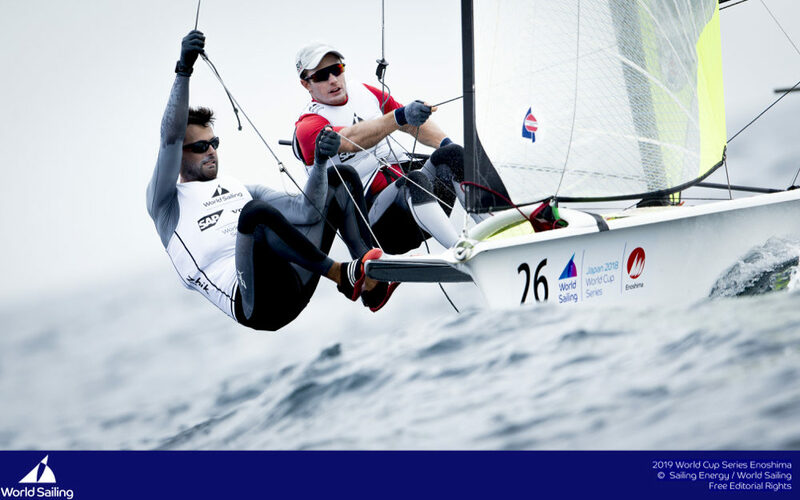 The ten youth teams have given fans a superb spectacle, a taste of what is to come on the 7 September when the America’s Cup match begins.